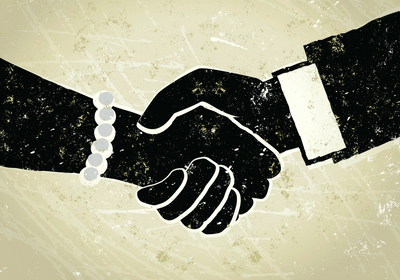 Over the last few years, Project DEAL, a consortium that represents around 700 academic institutions in Germany, has been in negotiations for nationwide licensing agreements with three of the largest scholarly publishers—Elsevier, Springer Nature, and Wiley. Most of the news surrounding the effort has focused on disputes with Elsevier, which have led to lapses in subscriptions and lost access to the publisher’s journals. But the tune changed in January when DEAL announced its first triumph: a deal with Wiley. Under the new agreement, which lasts for three years and commences in July, researchers at DEAL-represented institutions will be able to both publish open-access articles and read any papers in the publisher’s journals for a single fee. The final sum will depend on the total number of articles published by German researchers, which, according to the contract, is expected to amount to 9,500 papers per year and cost €26,125,000 (around $29.5 million USD) annually. I think what we’re seeing . . . is libraries beginning to have a willingness to exercise new power at the negotiating table. Whether the other two big publishers will agree to similar terms remains to be seen. According to Meijer, DEAL’s discussions with Springer Nature are “on a good track.” Elsevier negotiations, on the other hand, remain stagnant. Little progress has been made since discussions began in 2016, and in the interim, hundreds of German universities and research institutions decided to forgo renewals of their subscriptions with the publisher in support of Project DEAL. DEAL is not the only group that has had better dealings with Wiley than Elsevier. Over the last few months, consortia of research institutions in Hungary and Norway have announced successful deals with Wiley while, around the same time, stating that they were letting their Elsevier contracts lapse due to stagnant negotiations. “We believe [these deals are] the right thing to do on behalf of our community,” says Judy Verses, the executive vice president of research at Wiley. 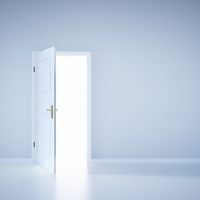 “Researchers in our community have made clear that open research and open access is a critical part of the future.” According to Verses, Wiley is currently in active discussions for new licensing deals with consortia in other countries, including in the US. 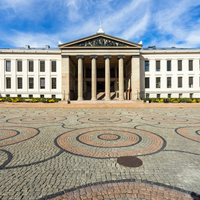 While the details of the Wiley deals across the three countries are slightly different—under the German deal, payments will depend on the number of articles published, while Norway’s and Hungary’s agreements have a fixed annual fee with a specified number of articles that can be published open access. Still, their underlying goal is the same: to combine access to paywalled articles and the ability for researchers to publish their papers open access into a single fee. According to Katalin Urbán, director of the Electronic Information Service National Programme (EISZ), which represents more than 200 Hungarian research institutions, their consortium has forged agreements with many of the large scientific publishers, including Wiley, Springer Nature, and Taylor and Francis. “Elsevier is the exception, because we could not agree with them,” she says. 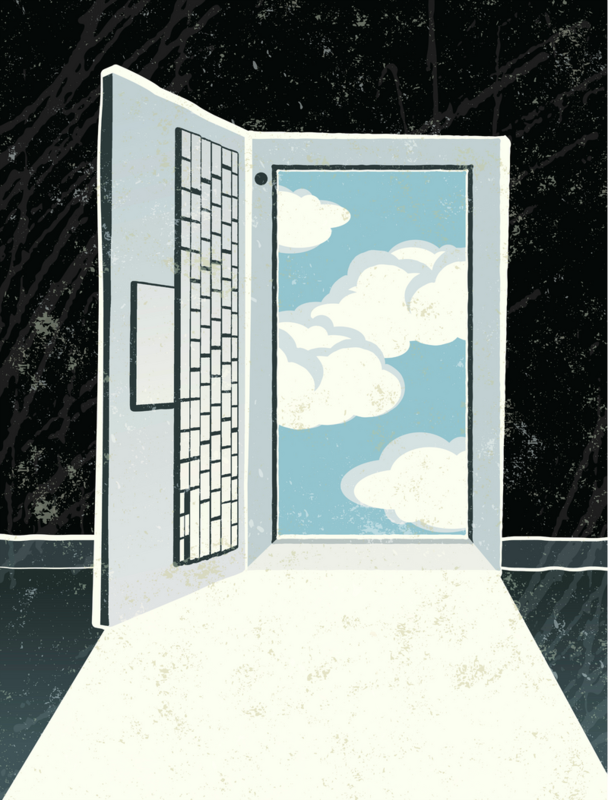 While the new deals make it easier for academics to publish open access in some publisher’s journals, how they will affect academics’ publishing behaviors remains to be seen. Both Meijer and Karlstrøm say that it is unlikely that researchers will drastically change their journal choices. “[Scientists] like to publish in the journals they know,” Karlstrøm tells The Scientist. According to Meijer, another important issue to consider while the country implements the new deal will be the payments at each individual research institution. While the combined bill Germany will pay on a yearly basis is expected to remain similar once the new contract commences this summer, annual fees will become more expensive for institutions that publish many papers, and get cheaper for those that publish very little. Meijer says that DEAL is currently working with both research institutions and funding bodies, such as the German Research Foundation, in order to identify the best way to create a smooth transition—for example, putting together a “central fund” from research budgets to supplement these payments. The latest agreements with various publishers are part of a broader push for open access across Europe. 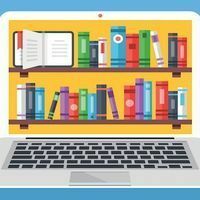 Consortia in several countries, including the Netherlands, Sweden, and the UK, are also angling for open-access publishing deals. 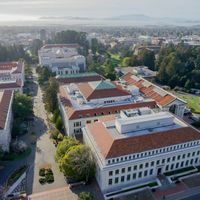 And with a similar goal, in February, the University of California (UC) terminated its subscriptions with Elsevier after being locked in negotiations with the publisher for several months. Ivy Anderson, co-chair of UC’s Publisher Negotiation Task Force, tells The Scientist in an email that her group is in “various stages of discussions . . . about open access with quite a few publishers in recent months.” Although Anderson did not specify which publishers she is currently in contact with, she noted that many of these discussions are progressing smoothly. According to Schonfeld, the central development that has allowed for libraries at universities and research institutions to push for these deals—and to take a strong stance against large publishers like Elsevier—“is that the value of subscription journals is in decline.” He adds that one of the major drivers of this change is a phenomenon sometimes referred to as “leakage,” where scholarly journals are available not just from the publisher’s website but also through pirate sites, such as Sci-Hub, and scholarly collaboration networks including ResearchGate.